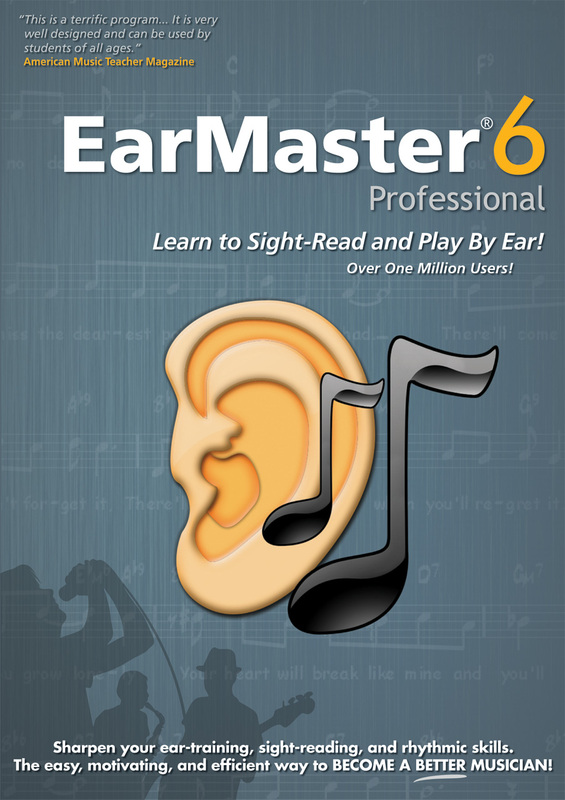 EarMaster includes over 2,000 ear training lessons for recognizing and transcribing intervals, chords, scales, rhythms and melodies. You can even create your own customized exercises! 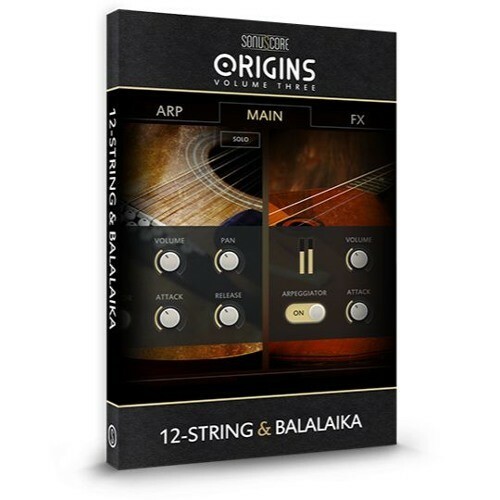 Learn to play, improvise, notate and compose by ear. EarMasterwill challenge trained and untrained ears for all vocalists and musicians playing guitar, piano, bass, drums, flute or any other instrument! Making music with others will become easy and fun!